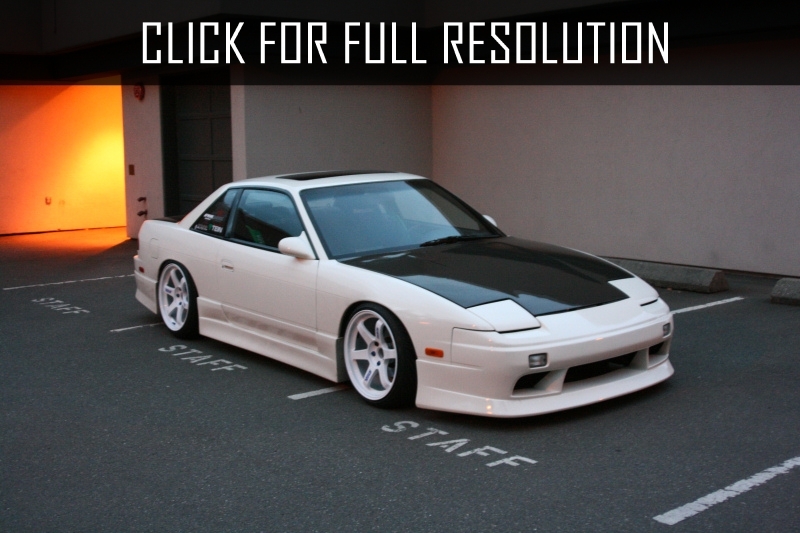 The serial production of the first generation of Nissan 240SX started in 1989. The car came to the North American market as a replacement for less powerful versions Nissan 200SX (S12), originally produced in two touring versions: a three-door hatchback and two-door coupe. 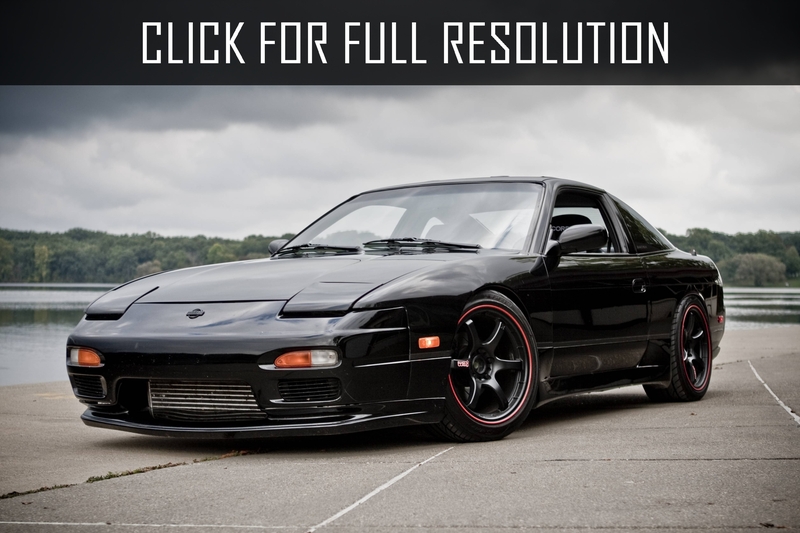 As a sister car, the Japanese modification 180SX, Nissan 240SX had retractable headlamps and the radiator covered with the continuous metal panel. Also, this model had two slightly differing in the front part by style, so that fans of the brand have divided it into two versions - (- "shark nose" in Japanese) S13 Zenki (which translated from Japanese means "pig nose") and S13 Chuki. 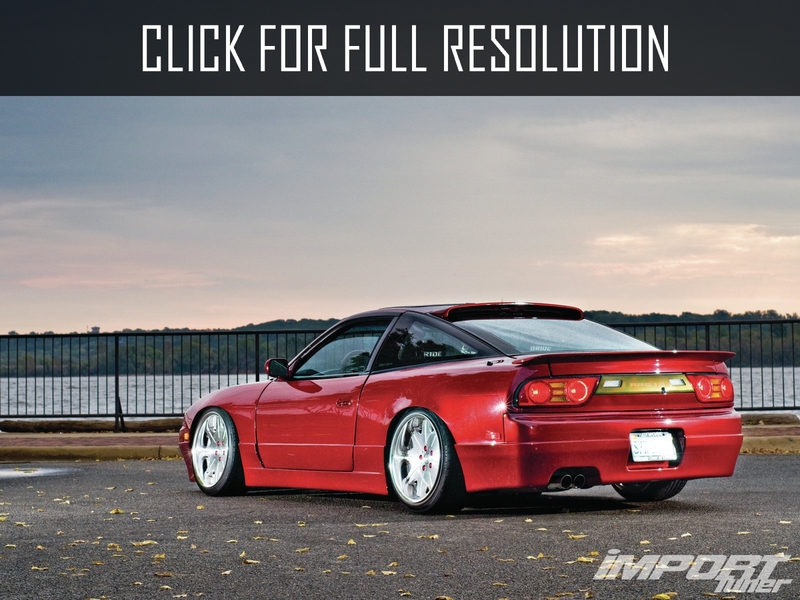 Unlike the first generation, the second generation of Nissan 240SX had absolutely other design of an exterior. First of all, disappeared branded retractable headlights - they were replaced by the usual, built-in headlights of a narrow oval form. After the facelift in 1997 (the model began to be called S14 Kouki), headlamps become worse, and from the oval turned into a rectangle, with the inner ends narrowed.